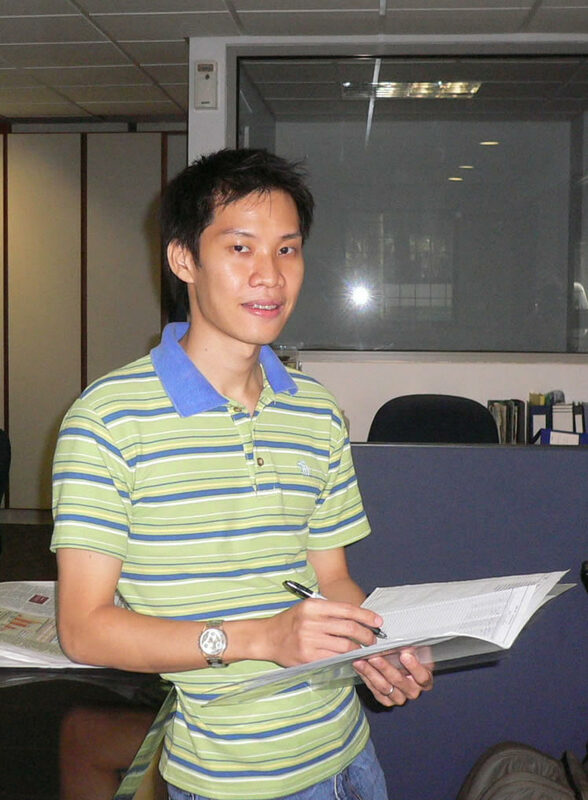 MINDS is one of the oldest and largest non-governmental organisations catering to the needs of the Intellectually Disabled in Singapore since 1962.
to cater to the educational, vocational, social and welfare needs of the intellectually disabled. MINDS is serving around 2400 clients. 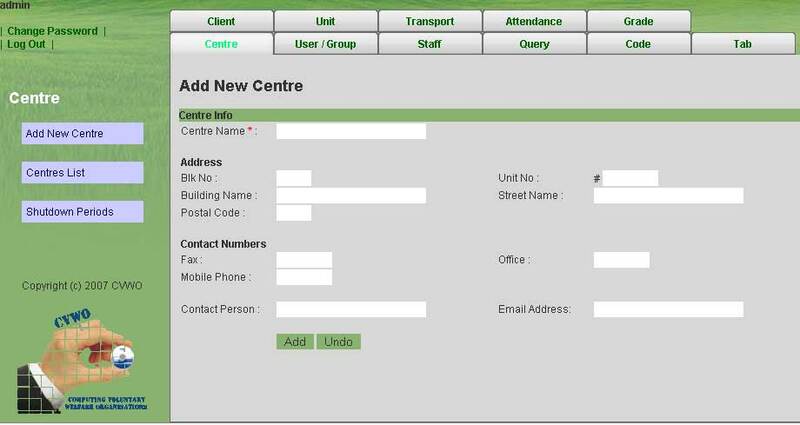 Currently different centers, homes, hostels and schools manage the information about their clients in large number of files, access database or excel spreadsheets done by their own staff which is not fully functional. It is very hard for the staff to archive and retrieve different kind of information about the clients like personal, transport, medical, attendance as they have to get through different files, which consumes most of their time. Our objective is to develop a client database system which helps the MINDS to manage their client data with ease and efficiency. 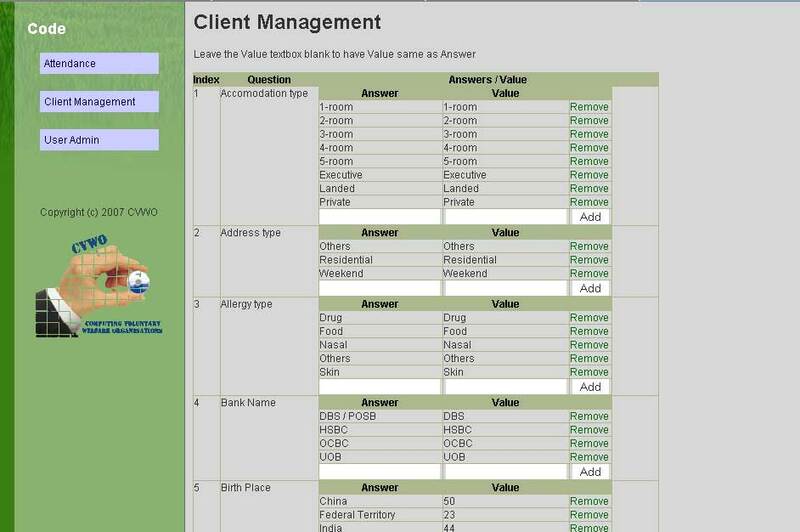 This system will make it easy to manage client related information and monitor the progress of the clients. 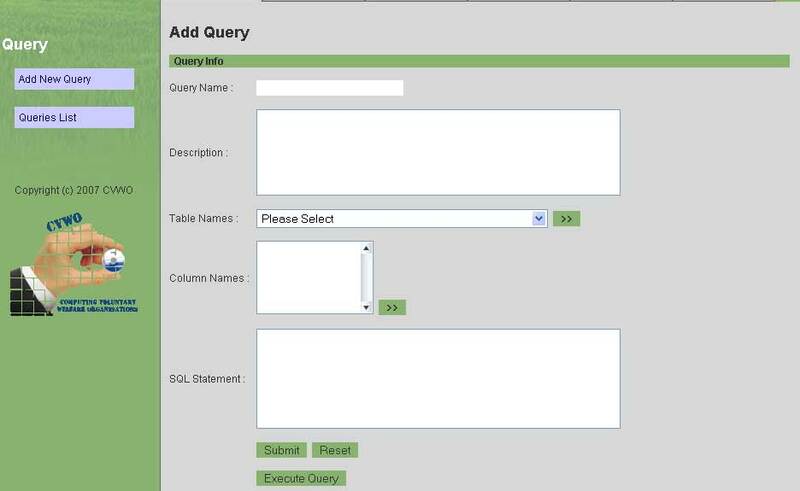 With the client database framework in place, we could easily provide additional functions for the staff to ease their daily operations. 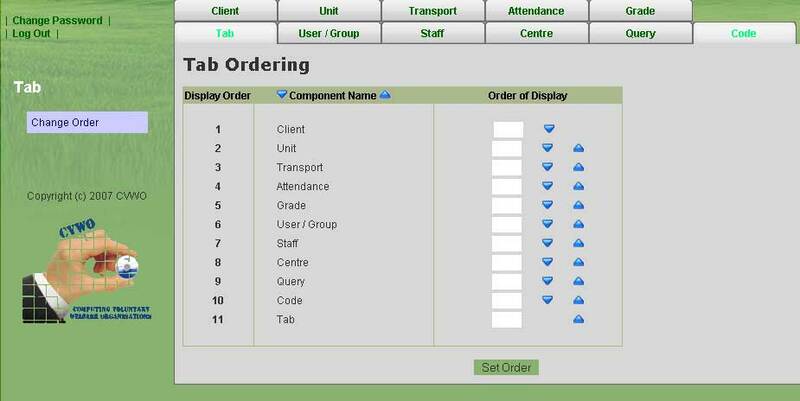 After three months, the IT system that we built incorporates a client management system, e-attendance system, client grading system, class/unit management system, client transport management system, client activity management system, data access control component, code maintenance component and audit trail component. This system can be easily accessed through the Internet, and is hosted by a server in the MINDS HQ. Client Management System  this system allows the storing of client personal information, as well as their medical history. The staff can also use this to write reports pertaining to client’s behaviour or progress. 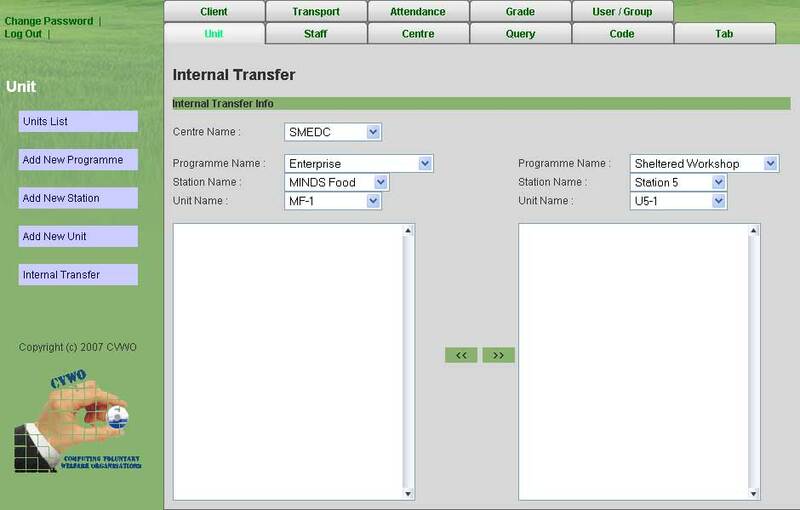 E-Attendance System  this system replaces the current manual attendance taking with the register. It can immediately detect absent clients for the day, as well as easily generate statistics such as total attendance for the month or average attendance for the year. Client Grading System  the staff will use this to grade their clients and the client’s total score will be tabulated and the payment to be made will be reflected accordingly. 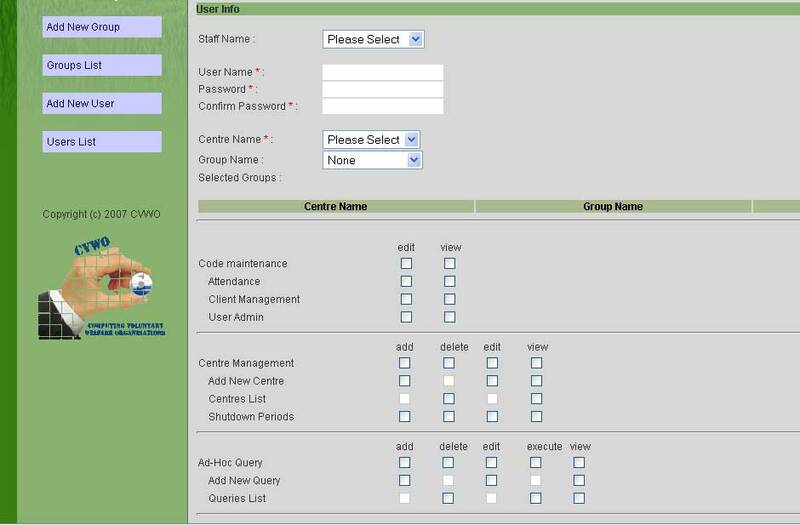 Class/Unit Management System  this system assists the staff in keeping track of the class/unit which the client belongs to. Any internal transfers of the client can be easily detected and tracked. 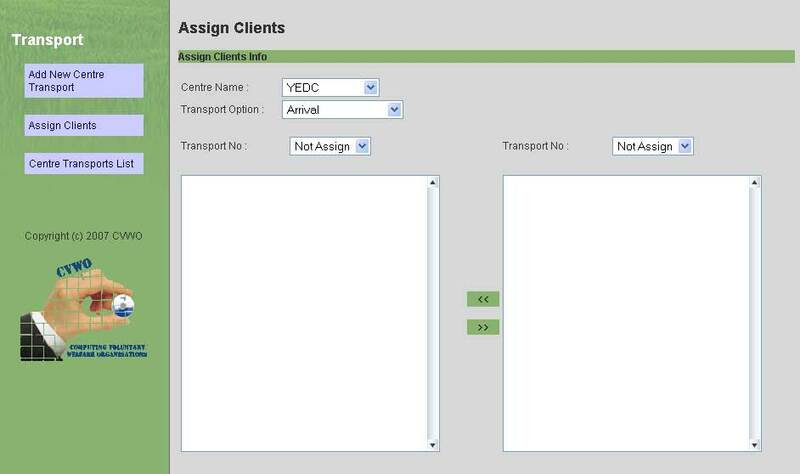 Client Transport Management System  this system assists the staff in identifying which transport that the clients take to the centre each day. Client Activity Management System  this system stores all the details about activities organised by the centre, as well as the clients that participated in them. 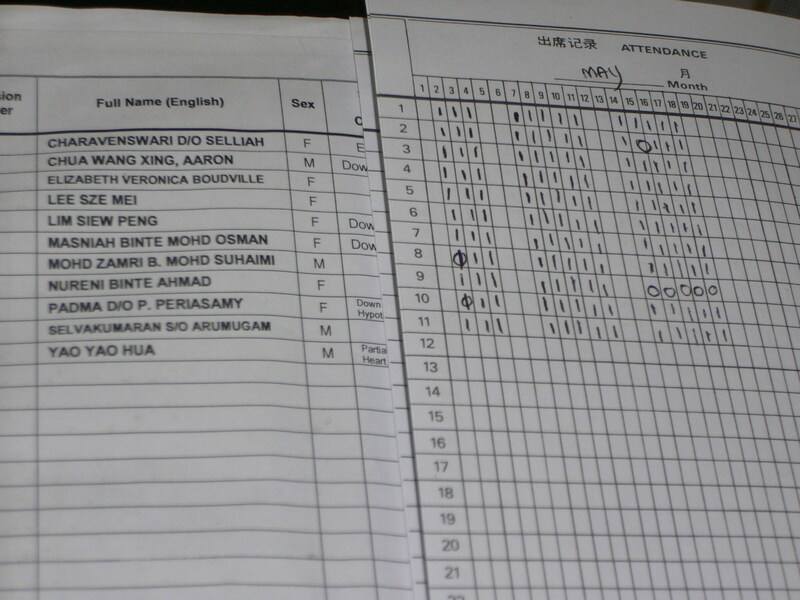 The staff can use this to keep track of a client’s participation in the organisation. Data Access Control Component  this component controls the access level to the system. This is important to ensure security and privacy of client’s data. Code Maintenance Component  this component offers flexibility to the organisation, such that it has the authority and privilege to make changes to the system. This system allows them to make these changes without needing programming knowledge. Audit Trail Component  this is a security tool to keep track of the changes made to the system and who made the changes. With the client management system, client’s personal information can be stored in the database, and can be accessed by anyone with permission. The system helps ensure that the client’s data is kept updated. As there is only one source of data, any changes in the client’s information will be automatically reflected throughout. Currently, the office administrator has to inform various parties regarding any change in client data as there are many sources of client information. MINDS’ funding by MCYS is dependent on its clients’ attendance. Hence it is important for the attendance rate to be tabulated correctly. The training officers use the register to take the daily attendance and at the end of the month, the office administrator would have to collate the attendance of all the clients for the month. The training officer also has to count the attendance rate of the client for grading purposes. 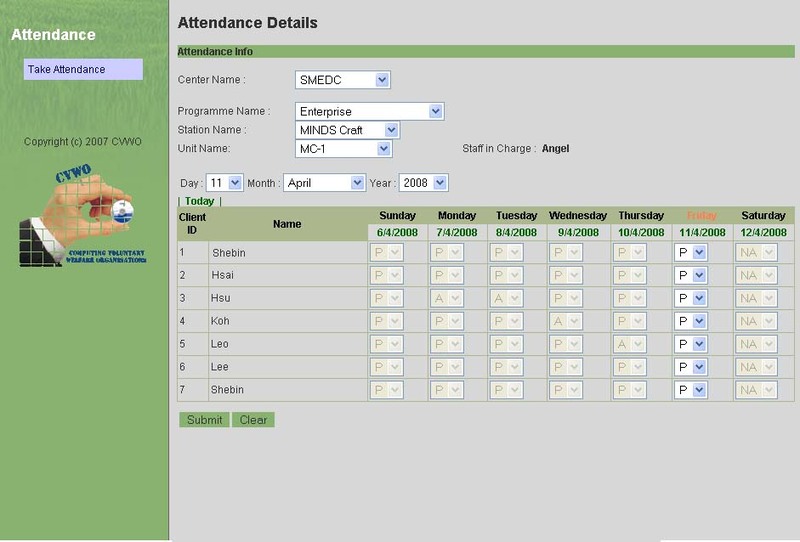 With the e-attendance system, the training officer takes the daily attendance online and the statistics (total attendance, average attendance etc) can be easily generated by a click of a button. This greatly simplifies the task of the office administrator and training officers as this task usually takes 2 days to complete. With the system, it can be efficiently and effectively completed within 1 second. Instead of using the manual register to take the attendance of the clients, the training officer can now use the computer to do so. The system can easily tabulate the total attendance for the day and detect clients that are absent for the day. With a computerised grading system, the training officer only needs to input the scores of their clients and the system will tabulate, along with the attendance rate, the total score awarded to the client. The office staff can easily generate a report listing the clients, their grades, and the pay they are supposed to receive. This report is then approved by the manager before submitting to the accounts department. The client grading system reduces the need to print out numerous hard copies of the grading form for grading, checking and approval as these can be done online. To develop the client’s involvement in the centre, MINDS organises activities for them to participate. The ideal situation, according to them, is that each client participates in at least one activity in a year. However, it is not easy to keep track of client participation in the activities without any assistance because of the large amount of data and clients. The client activity management system stores the activity information and keeps track of the clients that participated in the activity. The system can also generate reports such as the list of activities that the client was involved in, or list of clients that did not participate in any activity during this year. I did not see this experience as doing a favour for them. Instead, this project has done me a lot of favours. I learnt a lot from my team mates, as well as the people in MINDS. The best way of studying is applying it to the real world. It’s very lucky if someone has an opportunity to apply it, and i’m very happy that i got that in this summer. Learning is like rowing upstream, not to advance is to fall back. By joining this voluntary project, I have gained one step advance in front and for me it’s just a starting. And I also find myself very happy in helping people and bringing them smiles.